Elsevier Clinical Pharmacology by Elsevier Inc.
Clinical Pharmacology is the leading professional drug reference solution. 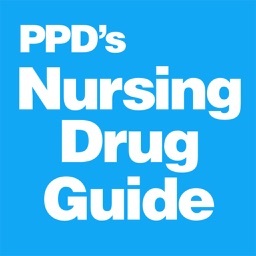 Trusted by over 2,000 hospitals and 35,000 retail pharmacies, Clinical Pharmacology offers easy-to-find answers to all drug questions as compiled by an editorial team consisting entirely of PharmDs. Clinical Pharmacology is the most current and comprehensive drug reference compendium available. 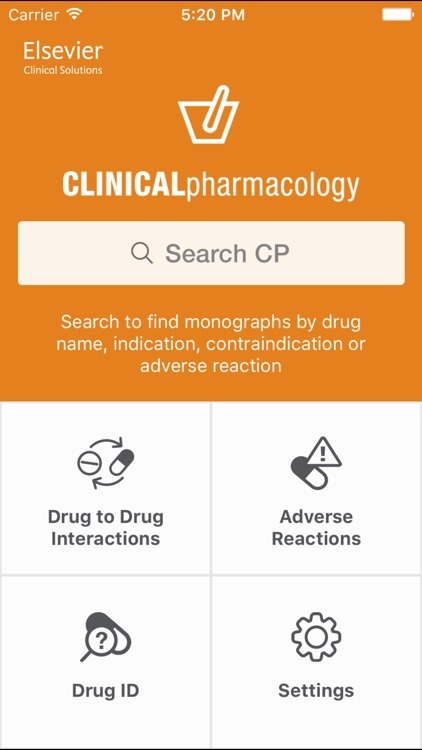 Clinical Pharmacology Mobile offers the fastest path to accurate answers and provides convenient access to the features and functionality that clinicians rely on most from Clinical Pharmacology, even when you are offline! 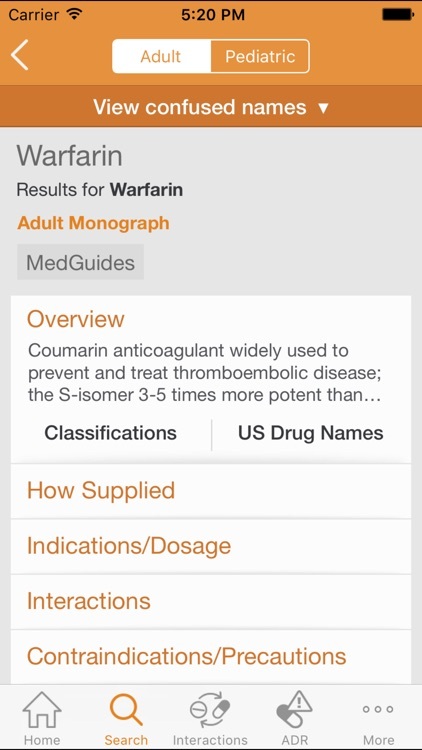 Powerful multi-concept search by drug name, indication, contraindication or adverse reaction to quickly find the precise drug information you need. Robust tools to assist your search, such as predictive type-ahead, search history, and scoped search by drug classification, product or monograph. The same authoritative content, but more concise and presented in the form of an answer funnel – tap thru to only the level of detail you require. 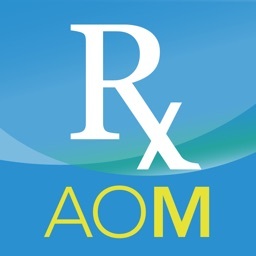 Toggle multiple views within the same interface to find the right clinical lens - Adult versus Pediatric dosing, On versus Off Label use by indication, and more. Strategic use of info-graphics instead of text to provide answers at a glance. Easily identify pills using the imprint or by physical characteristics such as shape, color, scoring or dosage form. Dynamic imprint matches save you time, with type-ahead surfacing the drug name and thumbnail for immediate verification. Results feature multiple ways to aid visual identification, including full-screen, high-resolution drug images. 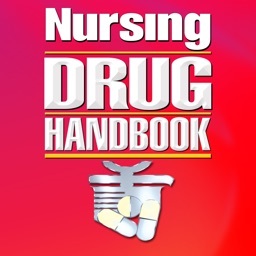 • Drug-to-drug interaction report: immediate feedback on interactions as you enter drugs, leading to an easy-to-scan synoptic description of interactions categorized by severity. 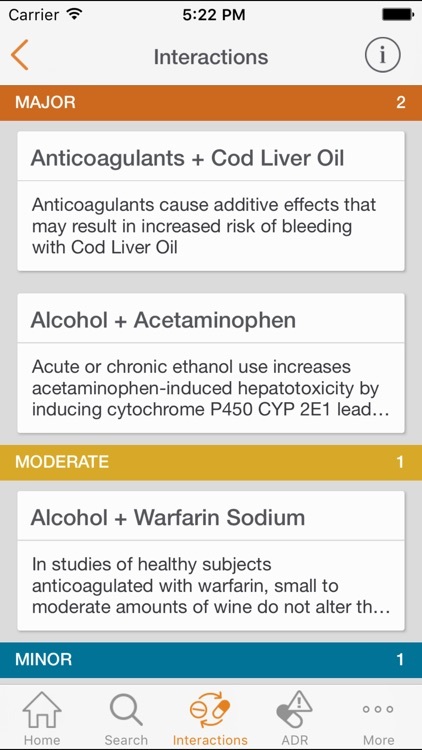 Unique to Clinical Pharmacology, optionally check for interactions between drugs and other life-style factors such as diet, smoking, alcohol consumption and more. 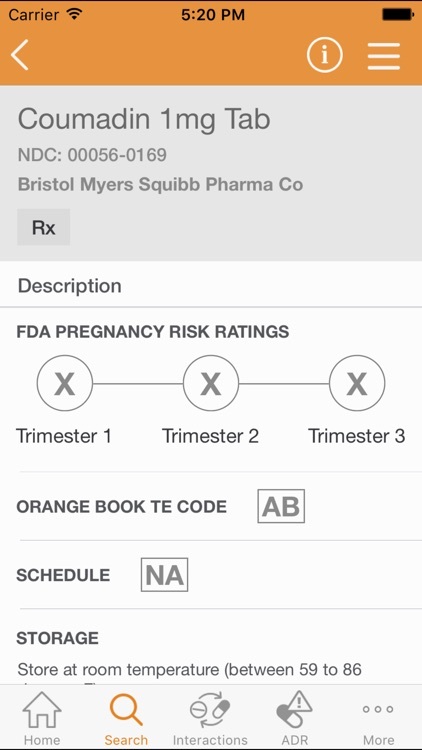 Tap through the synopsis to see a detailed description of the interaction, which can be toggled between a professional and consumer view to share and consult with patients. 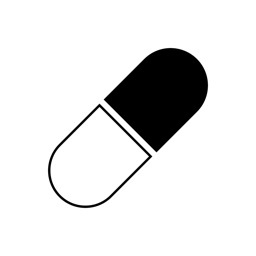 • Adverse reaction report (ADR): using the only algorithm of its kind on the market, enter either a single drug or a combination of drugs and see the adverse reactions they cause. 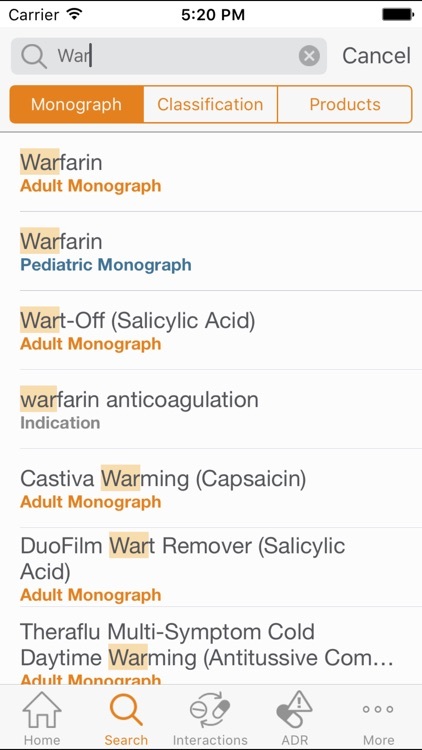 Easily filter and sort the report by key clinical factors such as severity, incidence and onset. 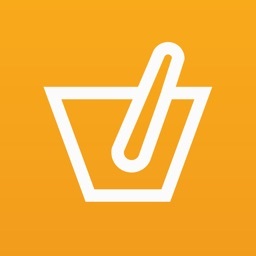 Built by clinicians for clinicians, speed to answer was the operating principle that guided every decision around the app’s navigation, flow and content structure. Each major feature is one-tap away, and all extraneous steps have been removed or optimized to complement a clinician’s busy workflow. 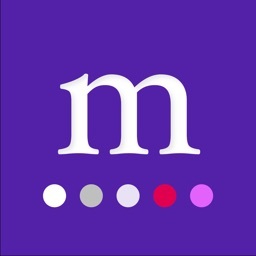 Additional questions or problems accessing the application? Please reach out to your organization’s Clinical Pharmacology administrator, or use the link below to contact our customer support.